Beautiful Nordre Sandøy is Søndre Sandøy's neigboring island. 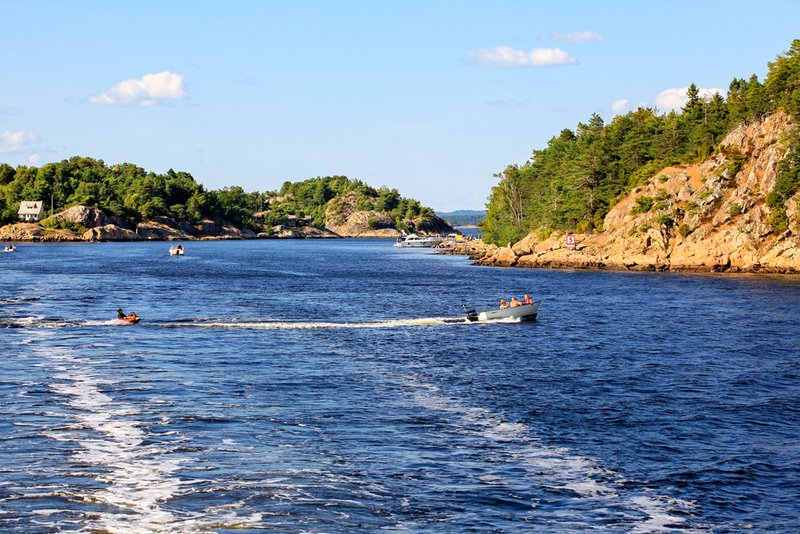 The beautiful Graving sound that separates the two islands is one of the most lovely parts of Hvaler. Several grand villas are located at the Sanne ferry port. 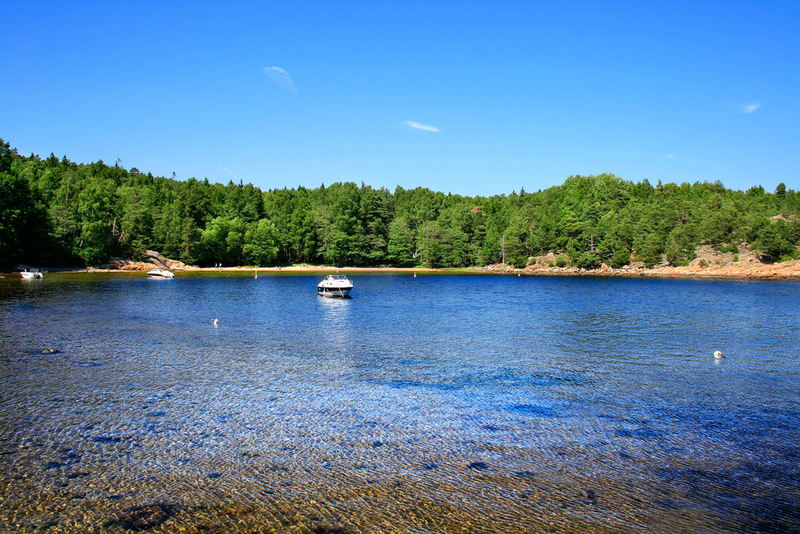 The picturesque island has an exciting nature, great beaches, and numerous hiking trails. Nordre Sandøy is a bit more hilly and rocky than its neigbor islands. 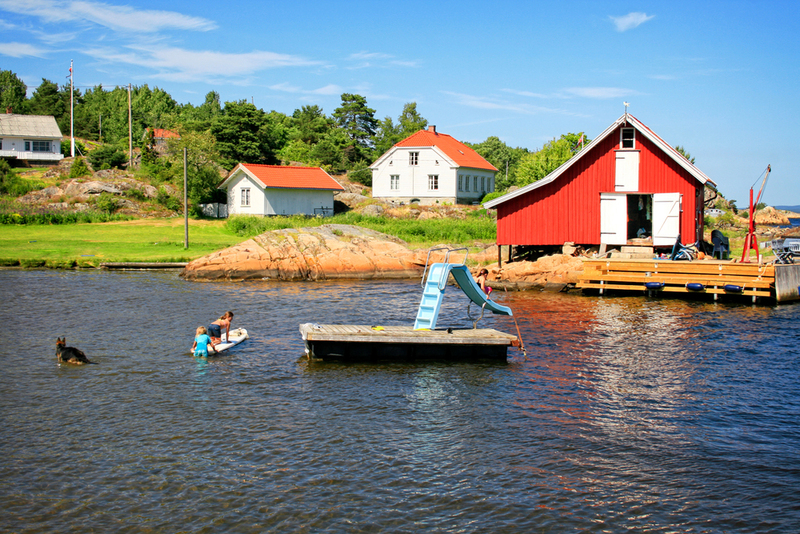 Nordre Sandy has fewer cabins, which makes most of the island pure nature. 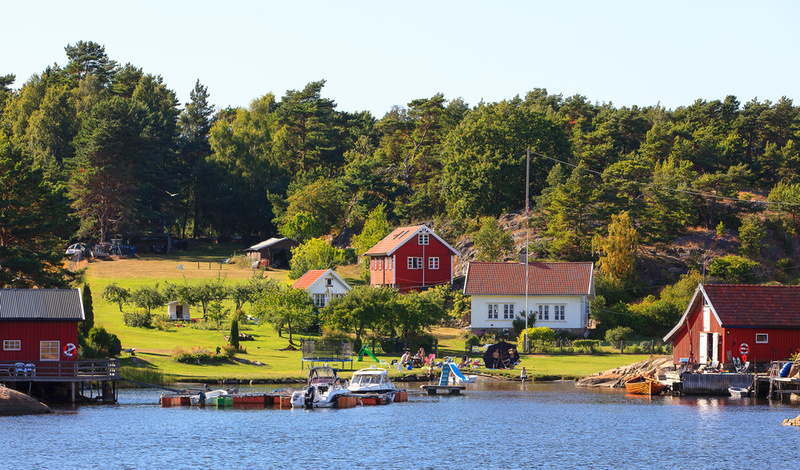 The island has lots of chanterelle mushrooms, which is ideal for combining mushroom picking with a hike in crisp autumn weather, which is when Nordre Sandøy perhaps is at its best. The Café; Makø Sommer Café. 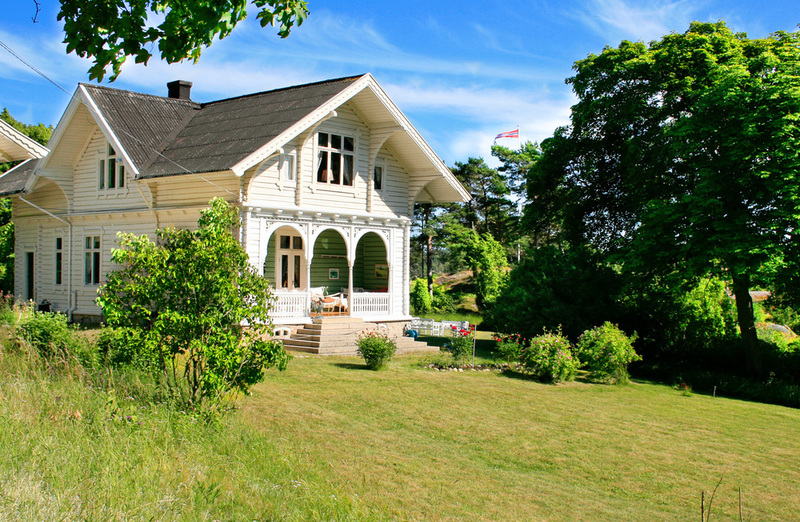 This cozy place is located on Makø, on the east side of the island.